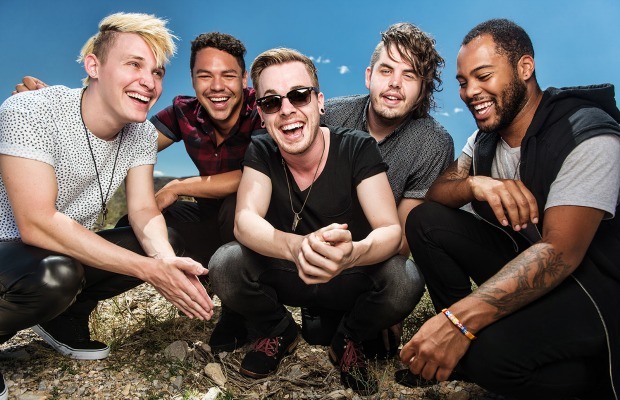 Set It Off have announced that they will be headlining the Glamour Kills: Spring Break '15 Tour. They will be joined by Against The Current, As It Is and Roam. Pre-sale and VIP tickets for the tour are available for purchase now, while general admission tickets will be on sale Monday, January 12. Watch Set It Off fans tell you why the band are so special to them. Mar 20 Grand Prairie, TX @ South by So What? !